Emerging Curators Project 2017 is funded by the China National Arts Fund 2017. Since its launch in May 2017, the 4th PSA Emerging Curators Project received 66 valid submissions during the two-month enlistment period. Among them, three were selected as winning proposals, after the 10 final candidates were interviewed and voted by a jury made up with members of the PSA Academic Committee including Chris Dercon, Ding Yi, Fei Dawei, Feng Yuan, Gong Yan, Hou Hanru and Mark Wigley, as well as invited judge Zhang Peili and guest judge René Lorenceau. After four months of actualization, the three tangible exhibitions will finally be able to greet art fans at both Power Station of Art and Swatch Art Peace Hotel from November 24, 2017. The three winning proposals for the PSA 2017 Emerging Curators Project in particular highlight young curators’ deep concerns with the current social realities, acute observations of the present survival states, and unique reflections on the community operation mechanism. They’ve also skillfully brought into play effects of exhibitional designs to fully mobilize spatial relationships, hoping to present their self-consciousness and experimental spirits with a diversified exhibitional vocabulary. Home, Sweet Home (by Mo Wanli, Deng Yuanye, and Lin Lin) takes advantage of a set of six parallel Disciplinary Walls and the irregular space scattered in-between to define a viewing path and sequence. Through readings of historical materials and peeping into artistic creations, it aims to deconstruct the historical construction of sweet home through a voyeuristic perspective. 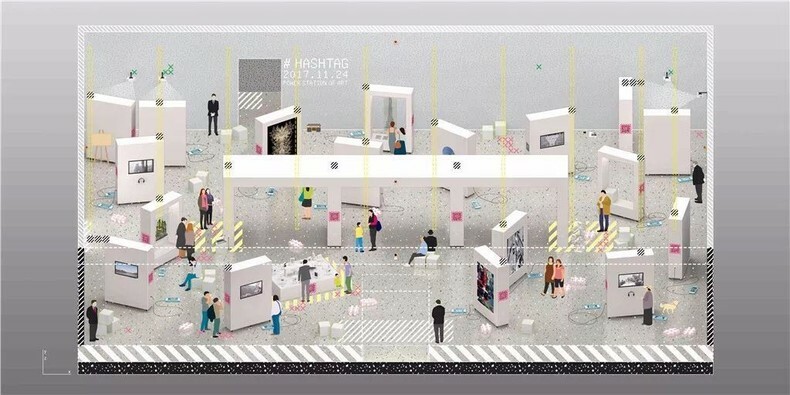 #HASHTAG(by Feng Lixing, Shi Ji, and Wu You) focuses on artworks created with digital technologies, philosophies and concepts, and transforms the exhibition hall into a real-time updating cloud storage. It is inspired by “#”, a sign used extensively in social media, to reconfigure the roles of art museums, artists, and visitors, by inviting all parties to step out of their long-established identities. LIGHT UP Therapy Resort (by Tiffany Fung and Lu Siqiao) is an immersive therapy program designed to model after the urbanites’ dream paradise. It seeks to examine alternative strategies and commercial mechanisms behind the increasingly popular psychological therapies, reflect on the rise of therapeutic culture, and deconstruct the collective desire to “feel better”. 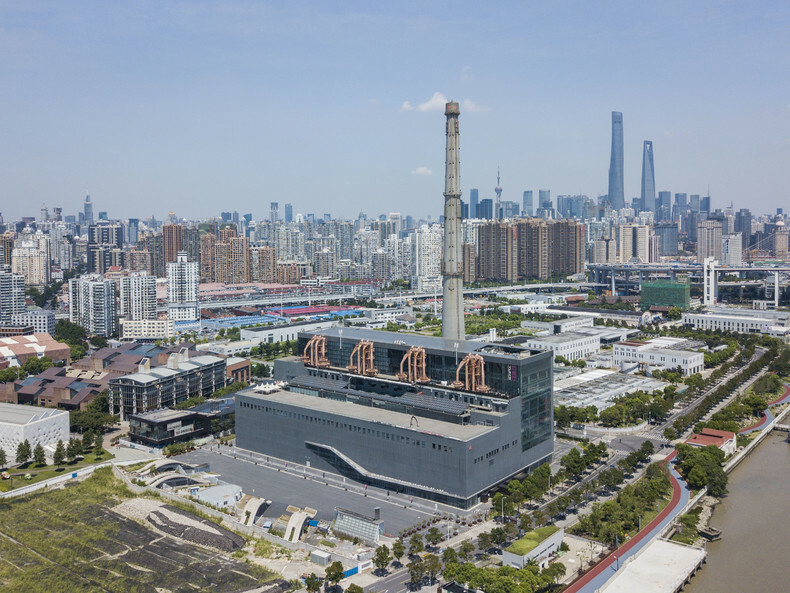 In addition to providing support to help turn the winning proposals into tangible exhibitions, the PSA Emerging Curators Project is also devoted to expanding its academic depth and influence circle, in a bid to boost China’s young curatorial force. The 2017 project’s academic derivatives have included a national tour in the enlistment period, during which PSA took the brand name to a number of higher educational institutions and culture and art organizations in several cities; overseas research opportunities to visit France and Italy for three chosen curators, which are sponsored by the Consulate General of France in Shanghai and Swatch Ltd.; and a symposium titled “Critical Curatorship” jointly presented by PSA and Taiwan’s Spring Foundation during the exhibitions’ opening week. 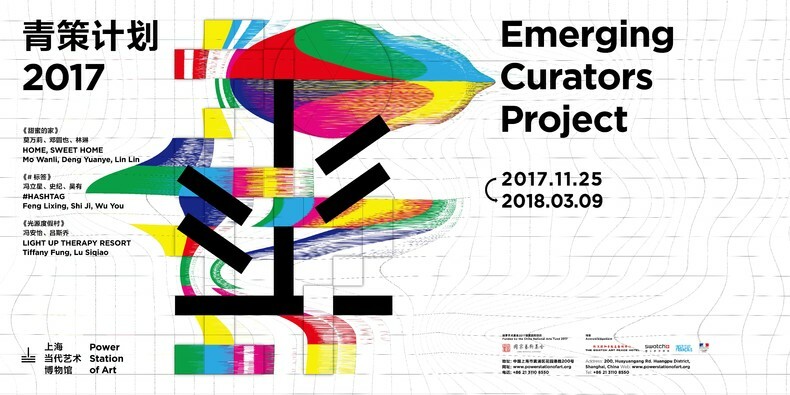 As a special program for the PSA 2017 Emerging Curators Project, the “Critical Curatorship” symposium, set to take place on November 25 and 26, will invite a lineup of nearly a dozen senior curators and scholars, including Fei Dawei, Fei Jun, Gong Yan, Jiang Jun, Lai Hsiang-ling, Lu Mingjun, Pi Li, Chih-yung Aaron Chiu, Roan Ching-yueh, Manray Hsu, Amy Cheng, Zuo Jing to discuss four curatorial themes including “Contemporary Culture and Urban Landscape”, “Contemporary Art and Writing History”, “Internet Society · Digital Media · Art Action”, “Social Practice and Art Production”. 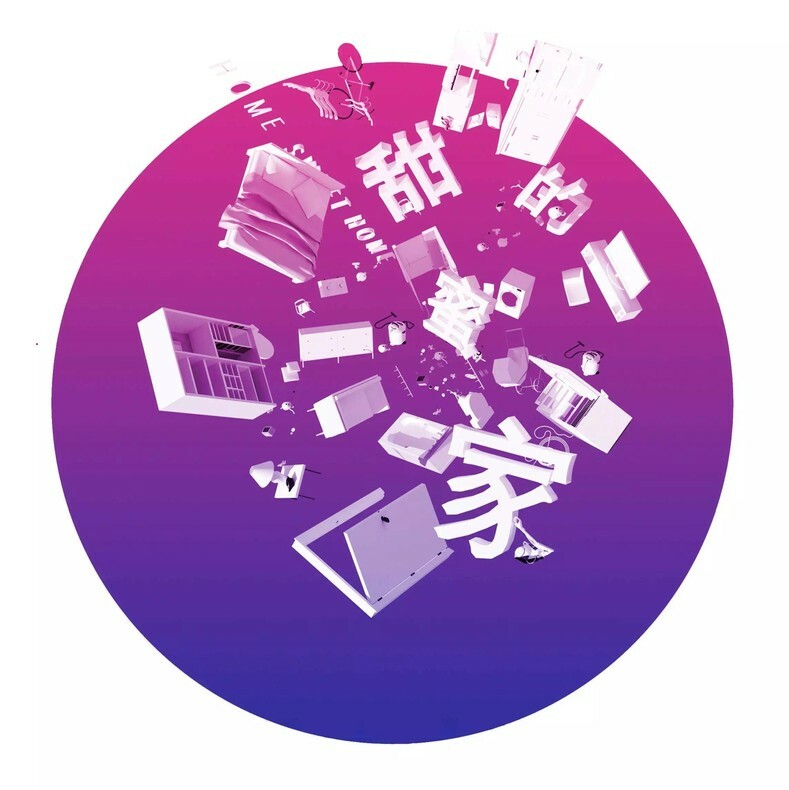 Fully open to the public, the symposium seeks to present a cross- disciplinary and multi-interface cultural debate that centers on thinkings about contemporary curatorial practices, and impacts the whole Chinese curatorial community. Artists: Lyla Wu and Ye Funa, Yao Weiwei/Yin Shun and Hu Yinping, Qi Shanshan and Ma Qiusha, Ma Yuanrong and Han Xia, Zhou Jianjia/Li Danfeng and Zeng Burong/Deng Hanbin. By presenting the ambiguities related to labor division, intimate relationships, opposition, violence and their modern alternatives of women in domestic space, Home, Sweet Home discusses the historical construction of sweet home and demystifies such sweetness through spectator’s voyeuristic perspective. Capitalizing on the corresponding narrative and spatial structure, the exhibition also attempts to explore the relationship between the act of viewing and space as it is used to suggest and define viewing experience, exhibited objects and displaying methods. The exhibition includes three parts: architectural and artistic work, document presentation and public participation. Six regularly-arranged Disciplinary Walls exhibit how “sweet home” is historically constructed in terms of labor division, intimate relations, opposition, violence, etc. With 158 pieces of historical materials, social events, spatial cases and models, first-hand research materials, original works and so on, the document exhibition indicates the evolution and solidification of domestic space and its core content, suggesting the dynamics and multiple clues of such process within a complex cultural background. Five Cocoons wrapped by the Disciplinary walls- The Laboring Cocoon, The Ethical Cocoon, The Intimate Cocoon, The Therapeutic Cocoon, and The Non-Nuclear Family Cocoon – represents the inwardness and privacy of home, and also serves as spaces for artistic intervention. Five pairs of architects and artists are invited to collaborate and to express five spatial themes with their creations. They are: Lyla Wu and Ye Funa, Yao Weiwei/Yin Shun and Hu Yinping, Qi Shanshan and Ma Qiusha, Ma Yuanrong and Han Xia, Zhou Jianjia/Li Danfeng and Zeng Burong/Deng Hanbin. Various materials, structural forms, and presentational forms of artistic creations are engaged to suggest another possibility for the spatial theme. Layering openings through the Disciplinary Walls produce two Voyeuristic Cones, which allow spectator to peep into the Cocoons to participate in the deconstruction of Sweet Home and witness the collapse of such modern myths as public and privacy, production pattern, social discrepancy, claim and discourse, romantic relations, freedom and equality, etc. Housewife Squad is a research (and wechat) group with a curiosity on women’s everyday life. The group was initiated by Mo Wanli, Deng Yuanye and Lin Lin, who are doctoral students at College of Architecture and Urban Planning, Tongji University. As a curatorial and research group with multi-disciplinary backgrounds, Housewife Squad is interested in the trivial yet mysterious domestic life as well as agendas concerning female and space. Mo Wanli received her Master of Architecture degree from Yale University and is interested in contemporary forms of life in relation to material and immaterial production. Deng Yuanye is currently in a joint doctoral program with MIT School of Architecture and Planning and she received her Master of Anthropology degree from The Chinese University of Hong Kong. Her research focuses on urban and rural forms and their structural transformation. Lin Lin is a lecturer at Jiageng College, Xiamen University and she is interested in urban anthropology and historical preservation. In the context of the digital turn, #hashtag tries to record the shift in which artists abandoned grandiose intentions for a more nuanced range of concerns. Familiar daily objects – faith, fortune, street, cityscape, Apple store, unmanned grocery, etc. – are de-familiarized through digital observation, articulation and re-creation, therefore reinterpreted to a new status of unfamiliarity. As a response to the emerging phenomena, #hashtag crowds these provocative artworks into one space, where the reactions and feedbacks from all participants are synchronously inspired, captured, and archived. “#” office is an independent research initiative (www.h-a-s-h-t-a-g.com) founded in 2017 by Shi Ji, Feng Lixing and Wu You at Princeton University School of Architecture. Prior to graduation from Princeton, Feng Lixing had interned in a few architecture firms, such as URBANUS (Shenzhen), FCJZ (Beijing), and NHDRO (Shanghai), and worked for SOM New York from 2014 to 2015.Shi Ji received his master degree from Princeton University School of Architecture. His research focuses on the design of architectural robotics and digital prototyping in architectural design. His recent designs and researches have either been published or exhibited in Room One Thousand, Palimpsest, Time Architecture, and 2017 Seoul Biennale of Architecture and urbanism. Wu You is a M. Arch. I student at Princeton University School of Architecture. His field of study covers media theory, epistemology, and representation of architectural media. Note: The curatorial proposal was originally titled I-N-D-E-X, but is now renamed #hashtag. LIGHT UP Therapy Resort is a pseudo healing sanctuary situated in the city center of Shanghai. Acting as the resort co-founders, the curators assemble a group of 13 Gen X & Y Chinese artists across the world to design an immersive therapy program that models after the urbanites’ dream paradise. The exhibition adopts the structure and function of a fictional space to directly respond to, or reflect, the diverse conditions of mental health in modern life. From seemingly nonsensical phobias to behaviors theoretically and clinically diagnosed as psychological disorders, artists express through their works the complex sources of shared urban anxieties: some stem from socio-political phenomena, such as food and public safety, marriage, the development of information technology and social media; some are rooted in deeply private, self-reflective internal processes. While examining artists’ engagement with the human psyche, and their diverse roles in social issues, LIGHT UP Therapy Resort questions the commercialization of mental health and presents unique self-coping mechanisms - from reality TV shows, Spiritual Response Therapy, meditation, to the worshipping of natural and supernatural phenomena. 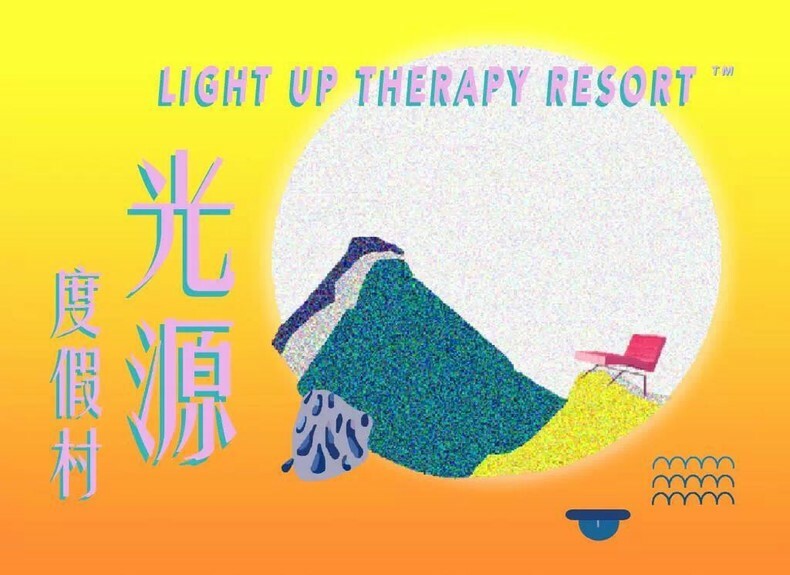 In witness of the popularity of alternative healing strategies and the rise of therapeutic culture, LIGHT UP Therapy Resort seeks to deconstruct the collective desire to “feel better,” and to shed light to the often neglected yet urgent issue of emotional wellbeing in contemporary China. During the exhibition period, the curators will invite the public to participate in a series of education programs, including artist workshops, curator guided tours, cross-disciplinary panel discussions, and field investigations. Tiffany Fung is a Hong Kong and New York based artist, curator and cultural worker. Her practice integrates moving images, curatorial work and community organizing to understand the construct of cultural identity, particularly in relation to experiences of displacement. Lu Siqiao is a New York based art historian, curator and writer. Her work focuses on how artistic practices intervenes the production of images and narratives, as well as social relations in the context of globalization. In 2016, Fung and Lu graduated from New York University with a MA in Arts Politics and in Art History respectively. The duo met as unpaid interns in an art organization shortly after, and began to collaborate on a series of writing and curatorial projects.